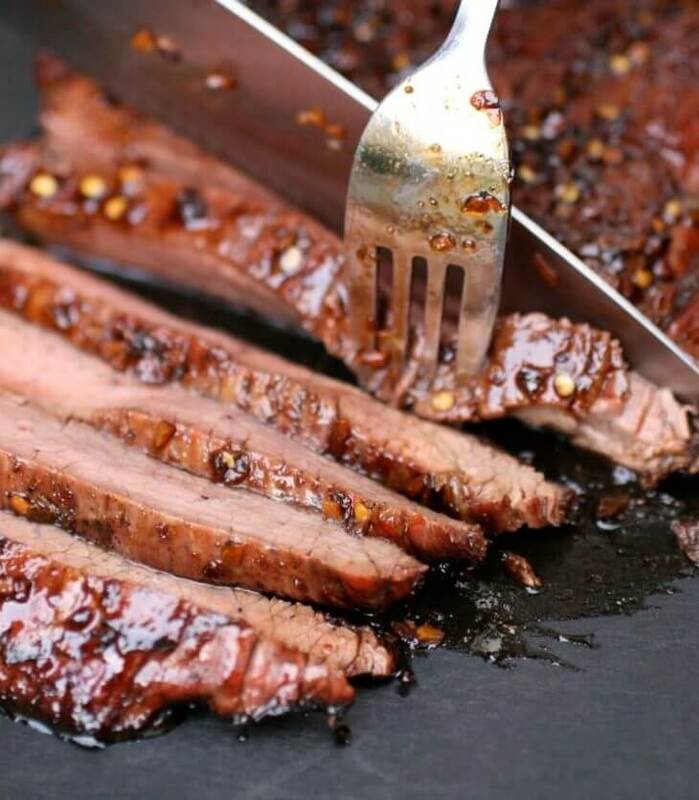 Grilling a steak can go one of two ways: it turns into a tender slab of smoky-flavored beef, or it becomes an overcooked hockey puck. 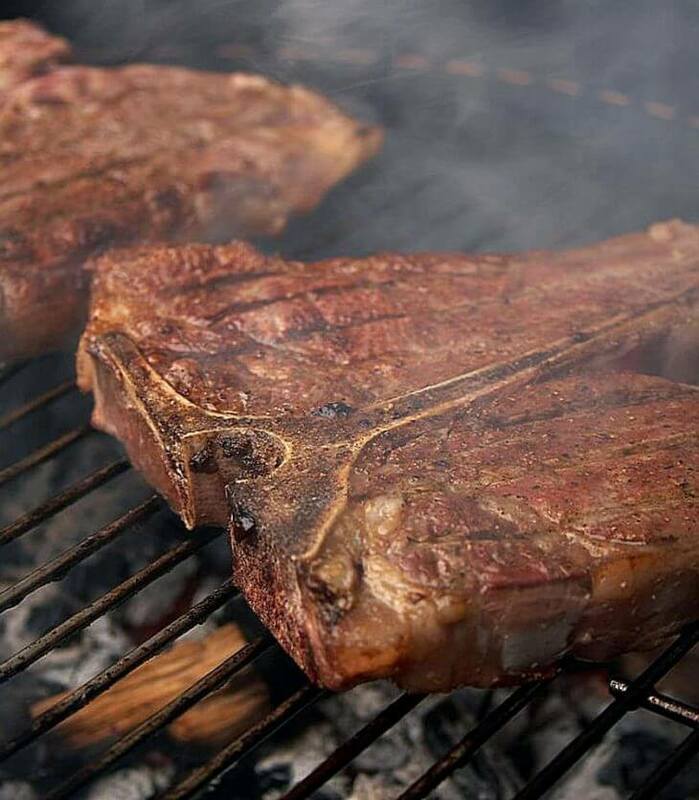 Knowing the proper ways to grill a steak for full flavor and juiciness can help you turn your next cookout into a true success. 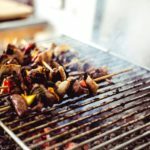 Here at Steak University, we have all the information you need to make the most perfectly grilled steak, from knowing the requirements for cooking different cuts of steak to learning the proper techniques to cooking on different types of grills. 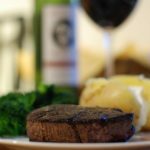 Each small factor can make a big difference in how your final steak looks and tastes. 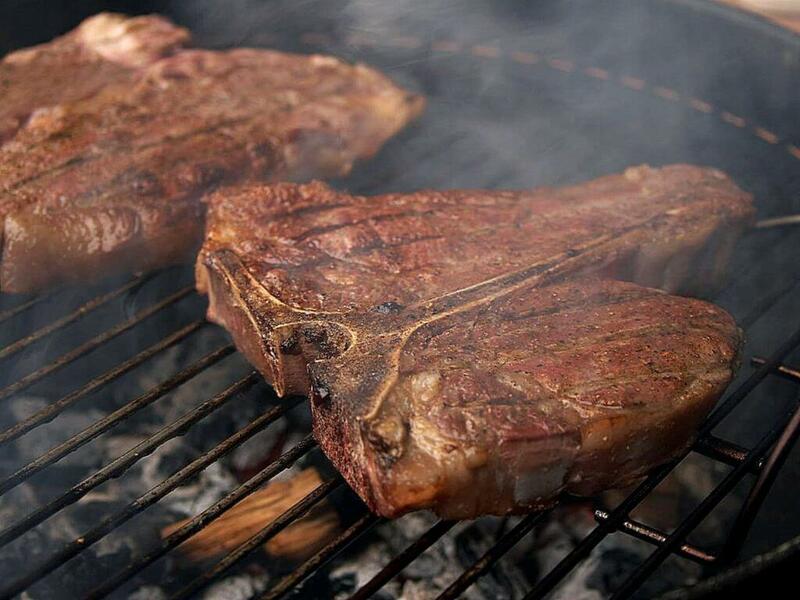 Chicago Steak Company’s quality USDA Choice and USDA Prime steaks are the perfect choices for any grill. 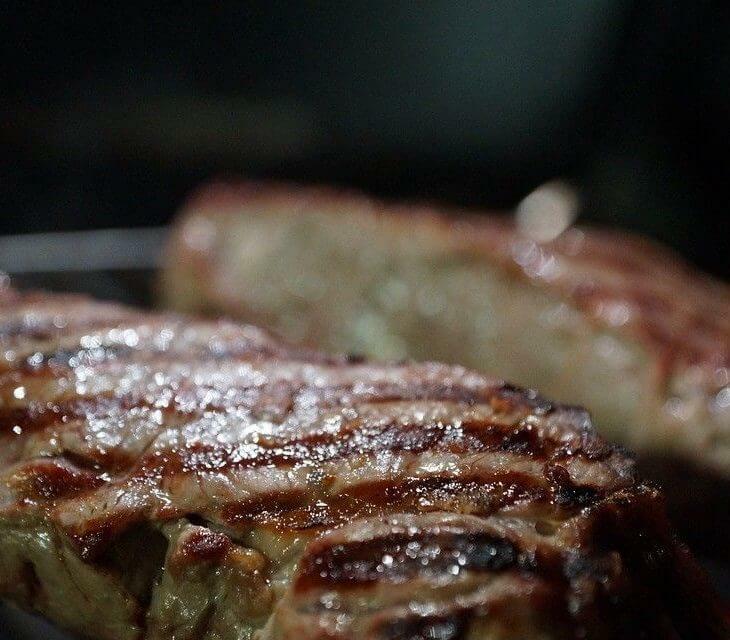 Full of flavor and perfected through our unique aging processes, our steaks are synonymous with the ultimate steak-grilling experience. But, you still need to know how to do it right. 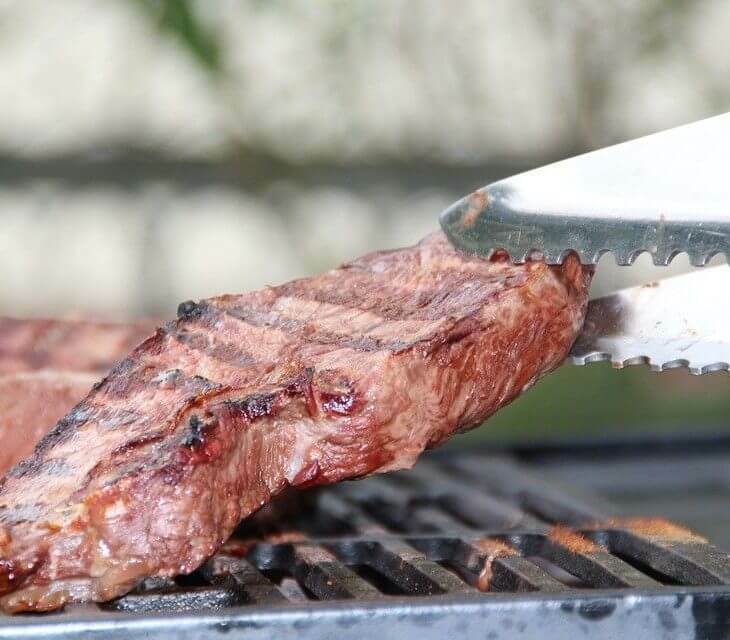 We provide the steaks and the knowledge so you can provide the perfect grilled steak.